Back to the Future Official Screening! Home » Back to the Future Official Screening! We know that being back stage, it can sometimes feel like you missed out on some of the action. 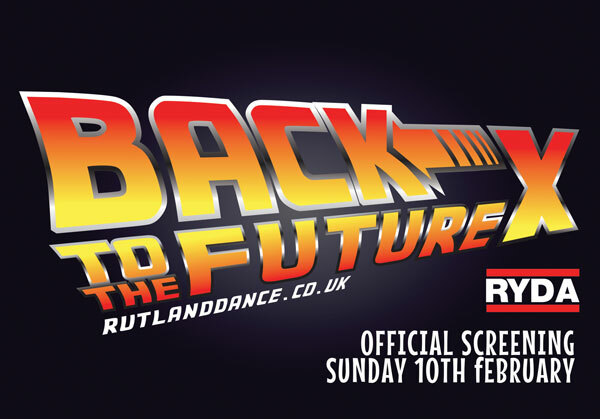 Our screening will provide all of our cast – and anyone else who didn’t get to see it live, with the opportunity to see RYDA’s Back to the Future in all it’s glory! Please bring your own refreshments! There is a small fee of £2 which can be paid on the door but we do need an idea of numbers so we can ensure we have the space set up adequately. Please fill in the contact form below to let us know that you intend to come along and how many people you will be bringing. The running time is approximately 2 hours and we will have a short interval. We anticipate the screening will finish at 5.15pm.